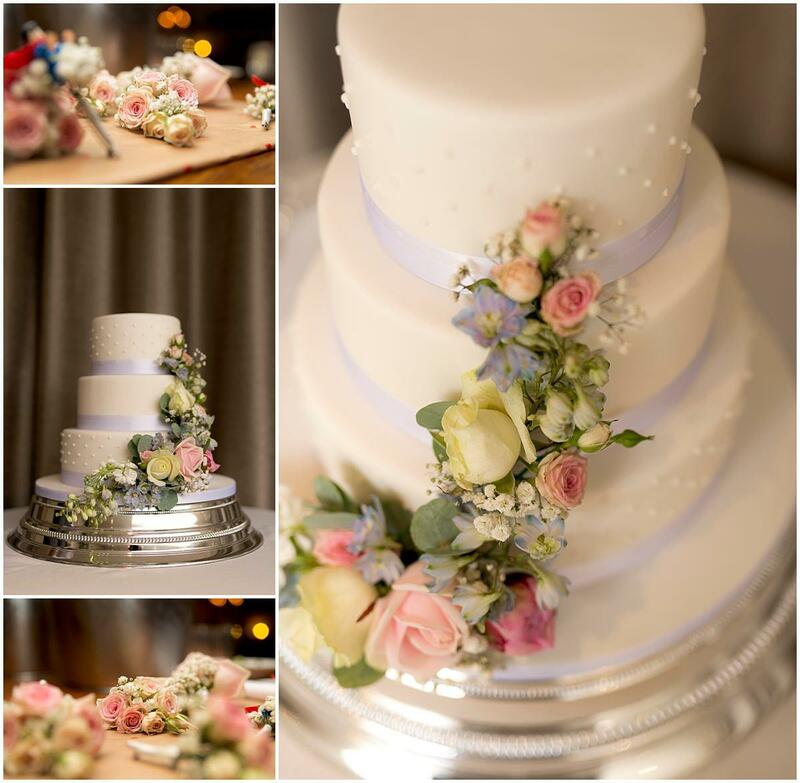 5 quick tips for choosing your wedding flowers in Notingham & Derby. 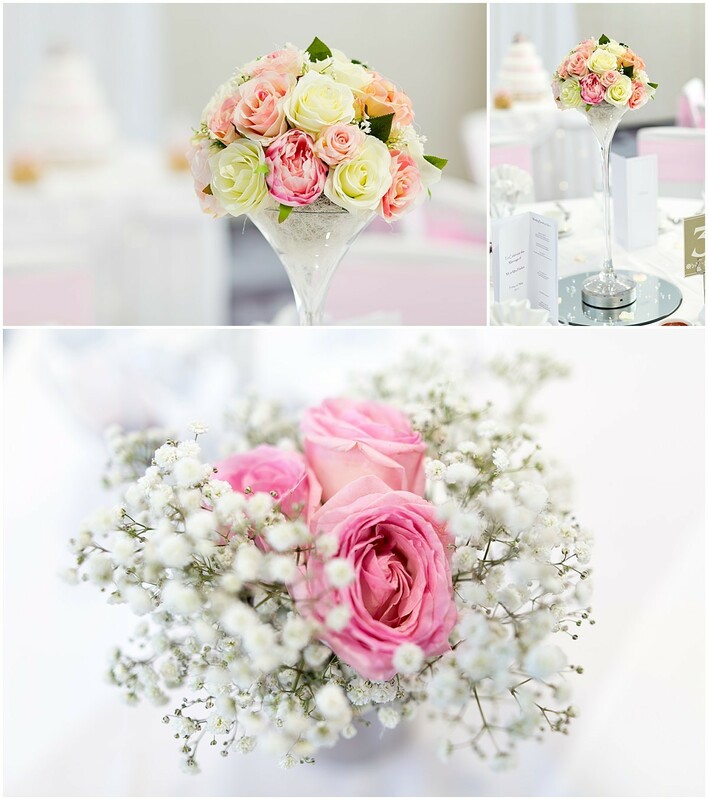 Choosing your wedding flowers can be a difficult task and one which may require a bit of extra thought. 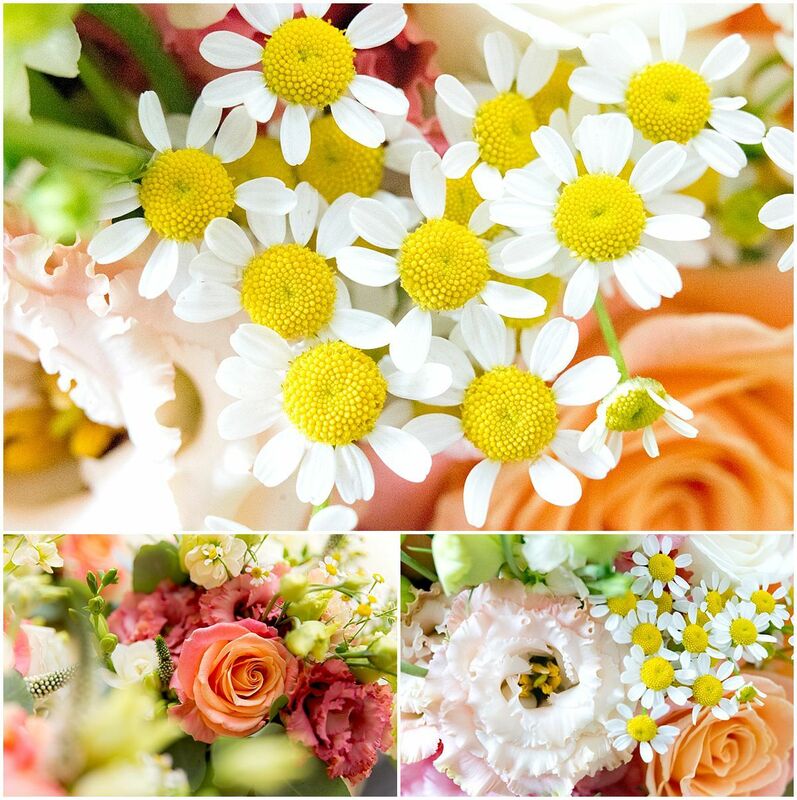 A good florist will sit down as discuss your options and also your preferences. 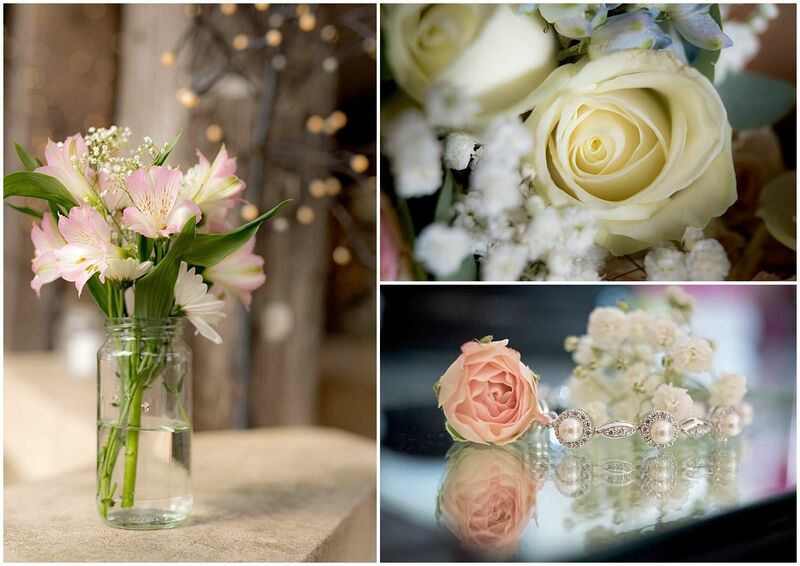 Having photographed a lot of flowers over the year I thought it would be good to share 5 quick tips for choosing your wedding flowers. 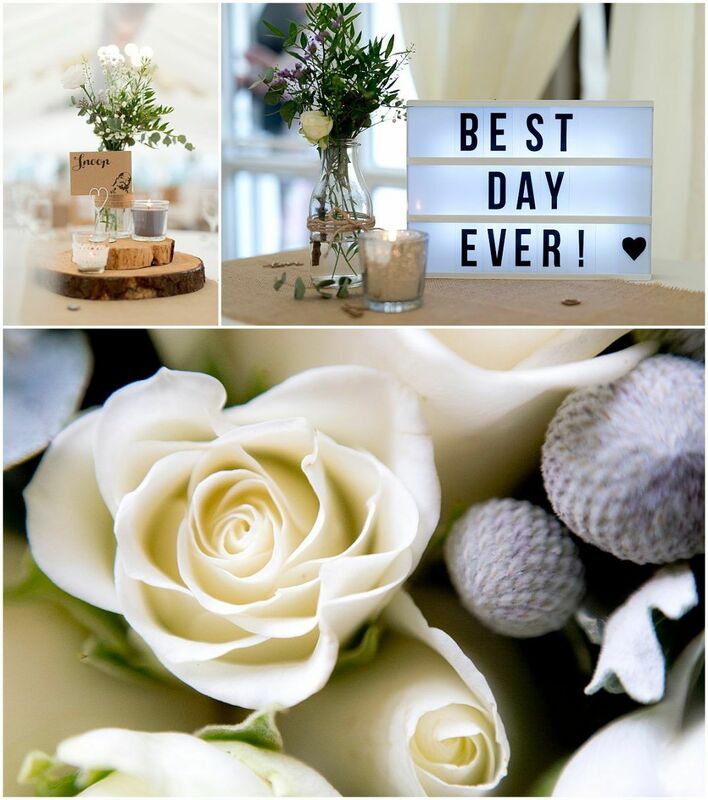 When deciding on what kind of flowers to go for it’s worth considering your theme. A Gerbera bouquet wouldn’t work too well if you have a shabby chic / vintage feel as they’re more of a modern flower. Peonies and Gypsophelia on the other hand go really well with a vintage theme will subtle colours that aren’t too overpowering. 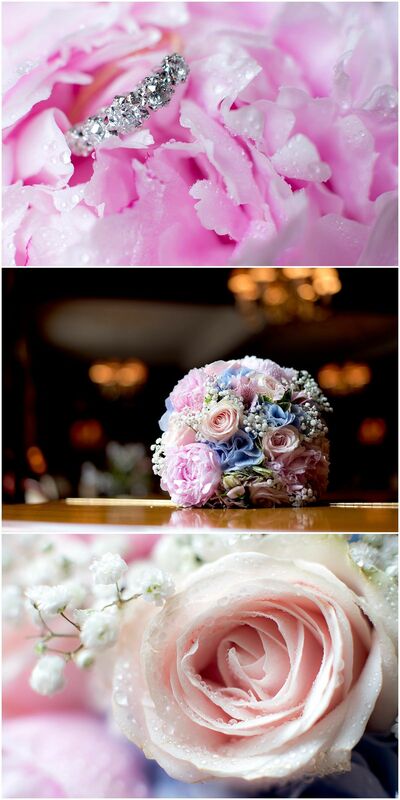 Below are just a few examples of how different flowers and colours can match the theme of your wedding. 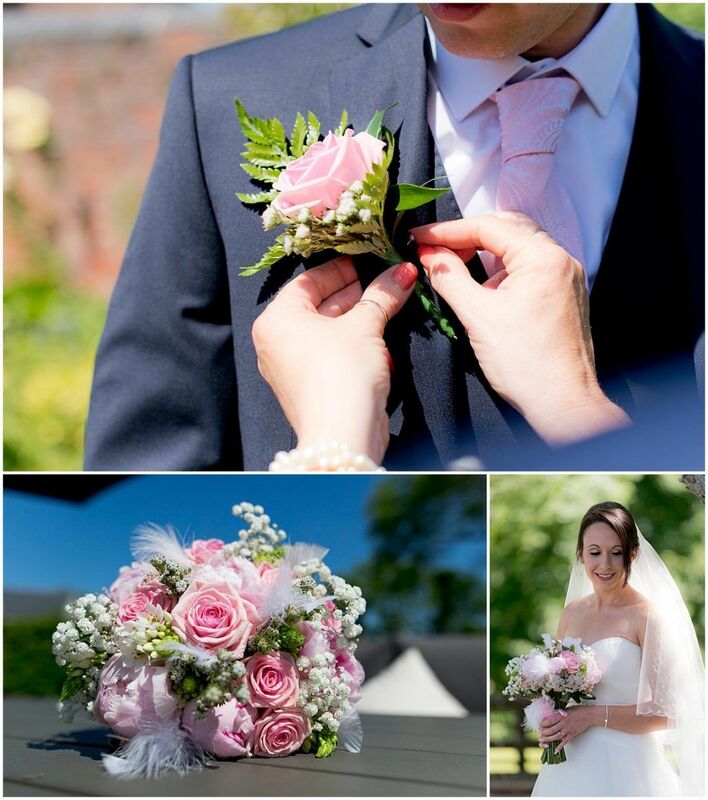 Your choice of flowers for the bouquet and button holes should compliment your attire and not over power. Generally you’d tend to find bigger bouquets go better with bigger dresses, the same for a fitted dress with a smaller bouquet. Also the more intricate the dress the simpler the flowers should be. Don’t try and make everything an exact colour match, the button holes can be fairly plain or have a subtle hint of colour. 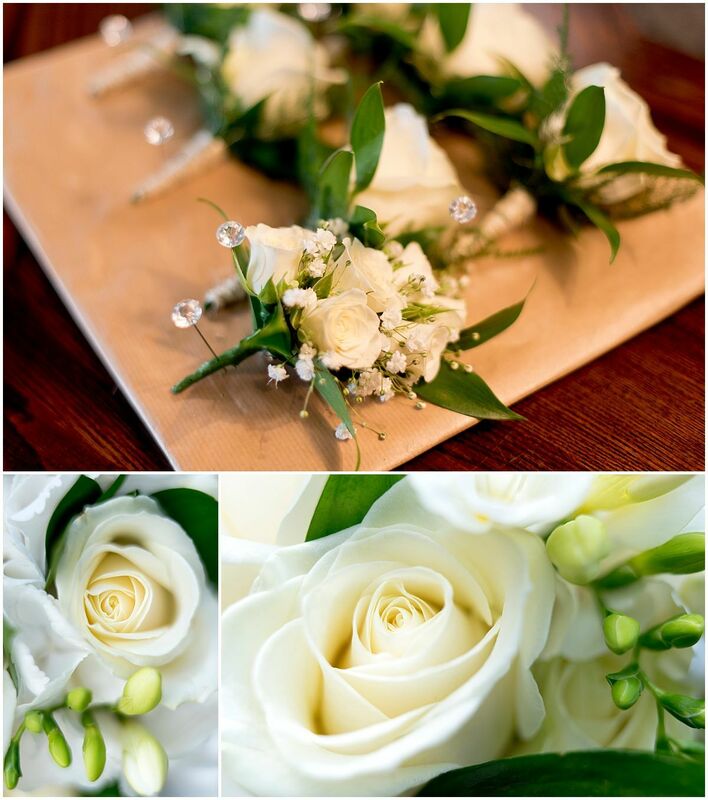 Below are a few of examples for choosing your wedding flowers to suit your dress/suit. 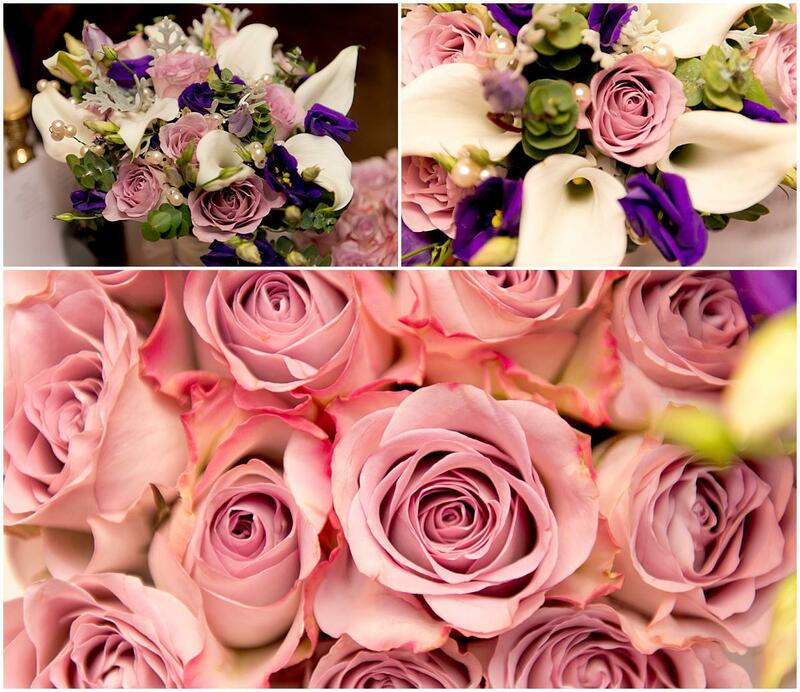 With colours your flowers will play a big role in adding colour and mood to your wedding day. 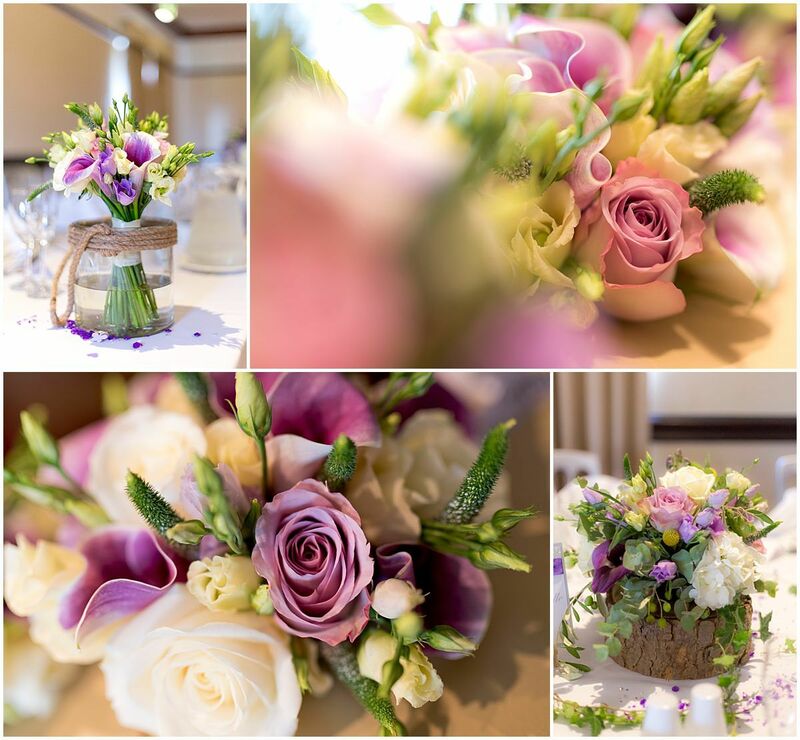 It’s not just for the bouquet and the button holes, your flowers will most likely be used in many different places. (see tip #4) Choosing flowers to match your colour scheme may seem an easy thing to do, but do take into consideration things like the time of year as certain flowers aren’t available all year round. Have a play with tones and shades within the colour scheme, and try not to make your flowers too busy in terms of colour and colour density. 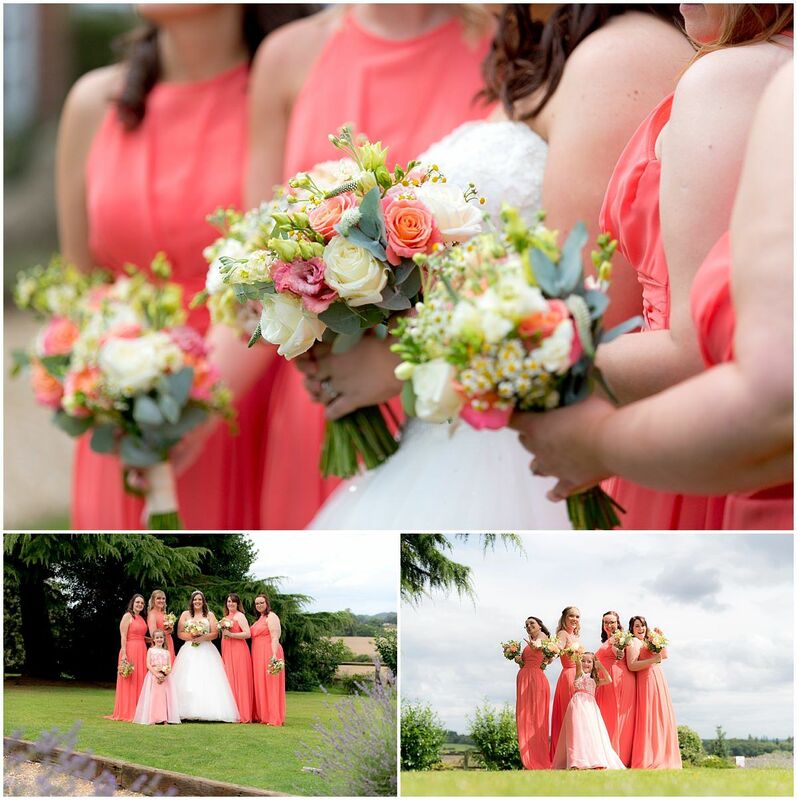 Getting a close colour match to the bridesmaids dresses can be a winner and will yield good photographs. Also going for tones which match the ties/cravat and pocket square is ideal. 4. WHERE TO USE FLOWERS? 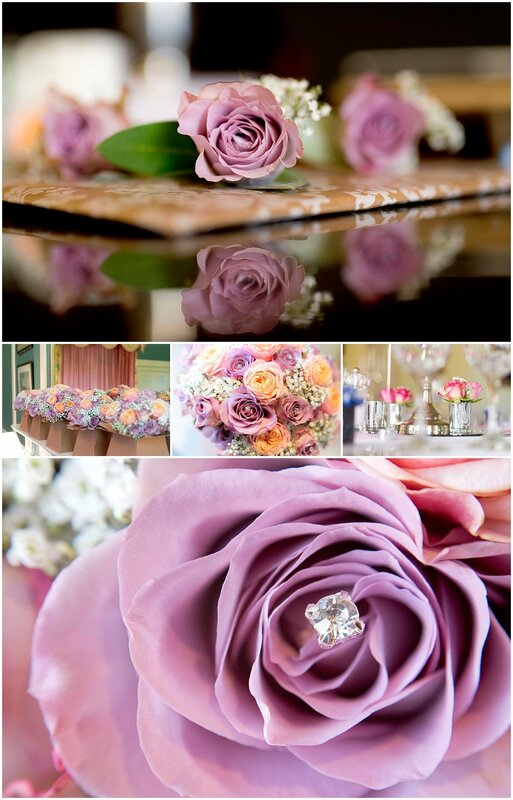 Flowers can be used in so many ways today. 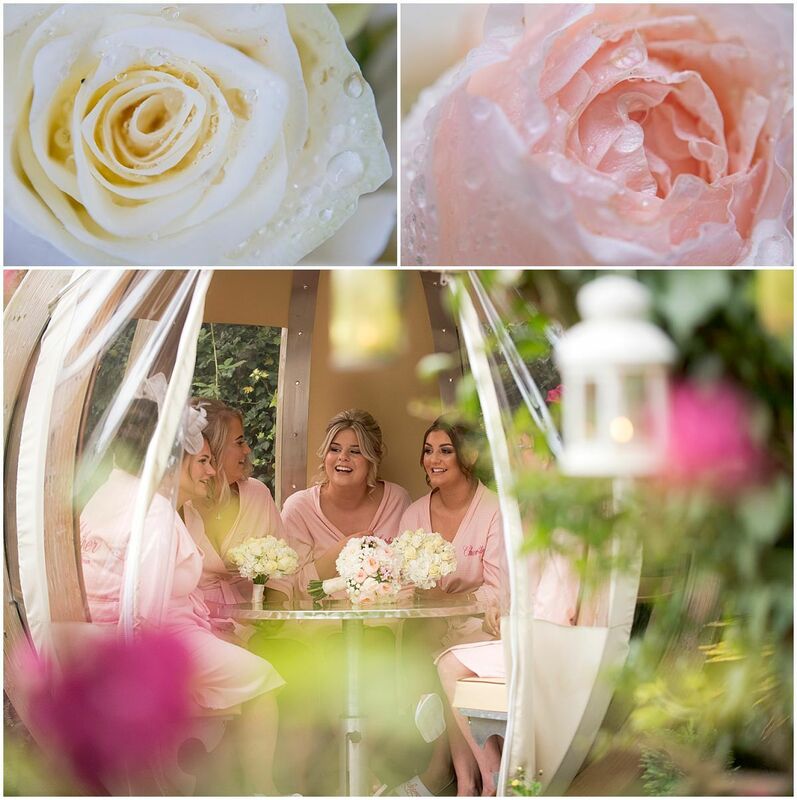 With the creativeness of your florist/wedding styler you can easily add colour and mood to your wedding by using flowers in a variety of ways, these include; Bouquet, button holes, bridal hair, in stands at the alter, down the aisle, on the register table, on chairs, on the top table, on the cake, in centre pieces/table vases, you can you can even eat them on a salad! 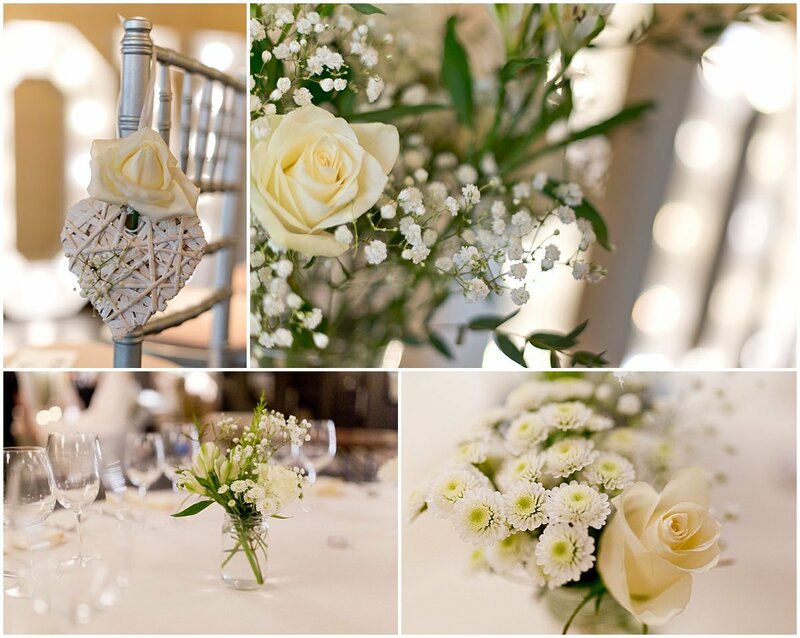 Below are some of the different ways flowers can be used at your wedding. 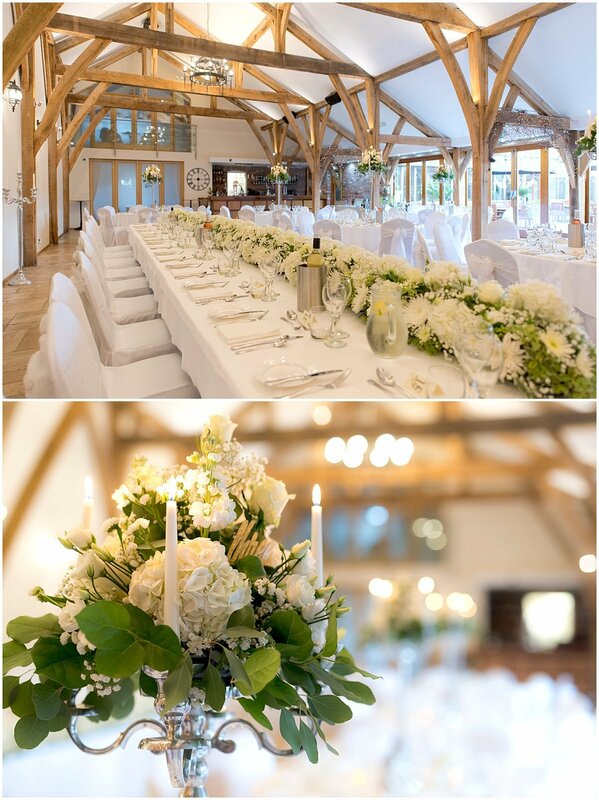 It might seem obvious but if you’re planning a winter wedding you’re highly unlikely to get hold of any sunflowers! 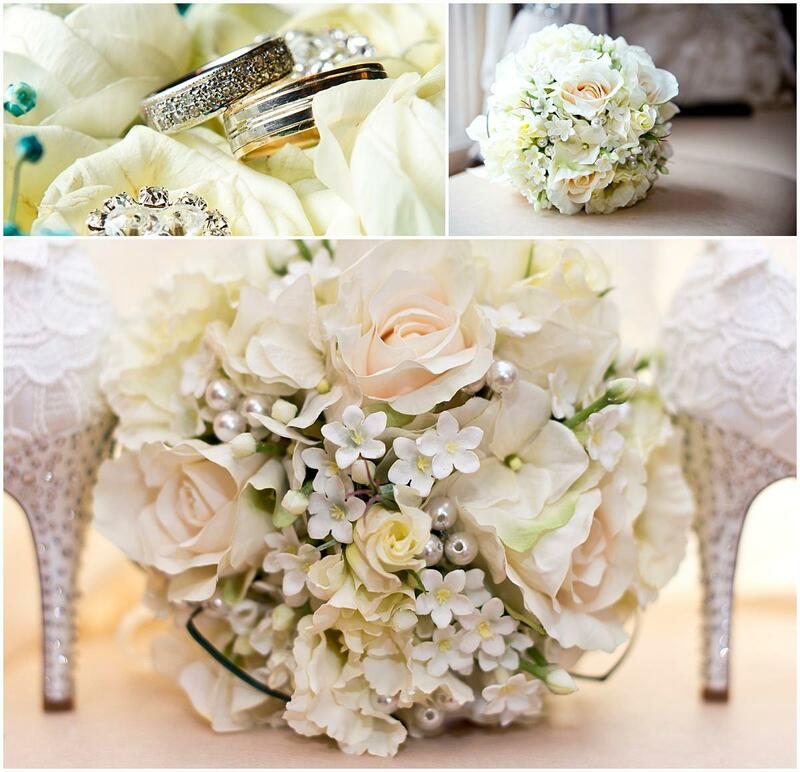 Choosing your wedding flowers in season will mean they’re less expensive and will be at their peak. Finally a few small pointers to consider. When the flowers arrive, try and keep them in a cool and dry place, and most importantly out of direct sunlight as this will wilt the flowers. 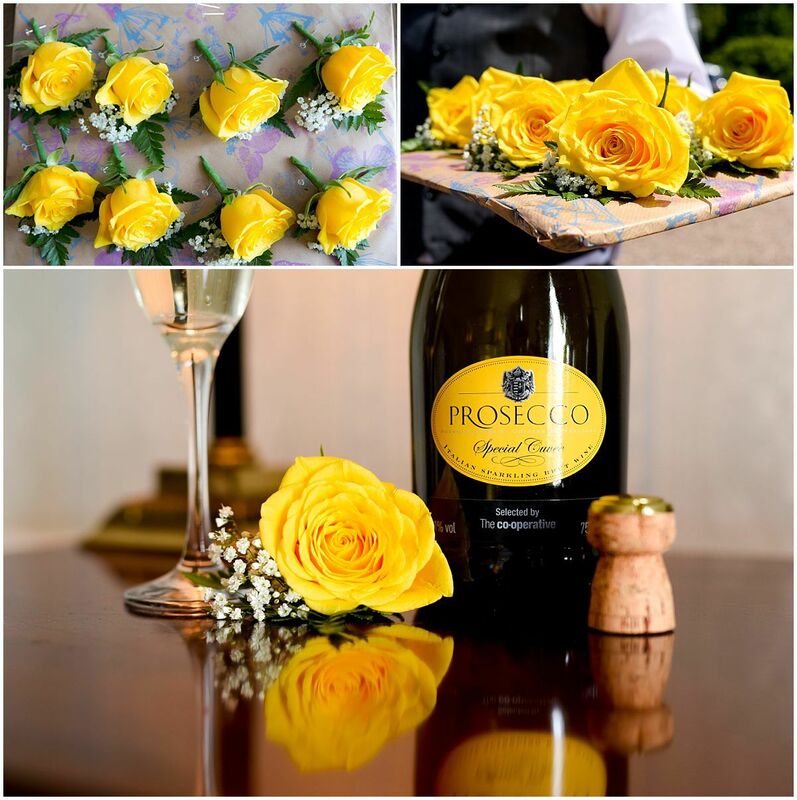 Spraying your roses with some water will give them a nice touch and look great in the photographs. 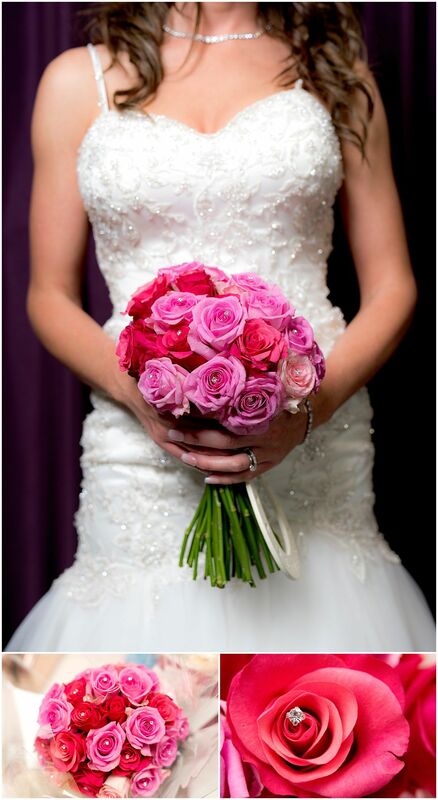 Some brides also spray their flowers with perfume to give them a nice scent. Are you doing a bouquet toss? Let the florist know so they can make sure its bound nice and tight. After the big day have a think about what you’d like to do with your flowers a few options are; Donate them to the church/venue. Take them to the cemetery to be placed on a loved ones grave stone. Have them professionally dried and pressed. You can turn them into pot pourri. Frame them. 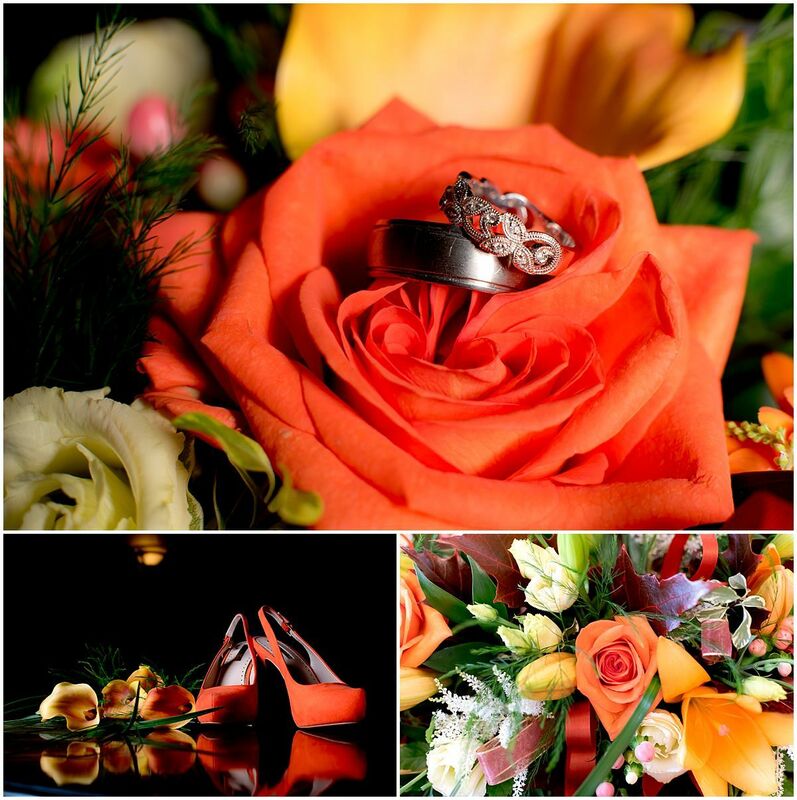 If you’re looking for a Nottingham Wedding Photographer to capture your amazing flowers. Simply drop me a line with your wedding date or arrange a time to pop into the studio for a chat! Thanks for sharing. My friend is soon going to be married I would surely advise her these pretty flowers.